When you call Conner Electrical Services, you’ll receive a professional electrical contracting experience that's dependable and convenient. 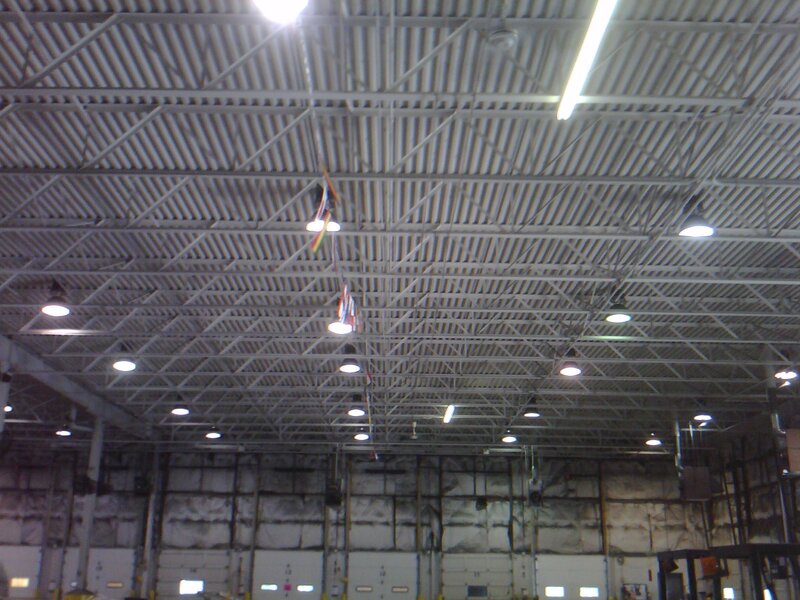 Our electricians are knowledgeable, fully licensed, bonded and insured. We focus on supplying the highest level of service and our team is trained for a variety of commercial and industrial electrical services. Our team of five full-time electrical contractors is licensed to operate in 60 cities throughout the Cleveland area. Our dedication to providing quality electrical services has enabled us to achieve the ranking of an A+ Accredited Business from the Better Business Bureau. Why use a professional electrical contractor? Your business relies on power, and we understand that. But you don't want to entrust something as important as electrical services to anyone. You need an electrical contractor who is fully up-to-date on all the applicable local, state and national codes and will perform the necessary work in a timely and accurate manner. We understand that each clients has specific scheduling needs, and approach each project with a plan to minimize your company's downtime. 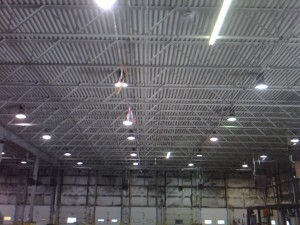 Our professional and highly experienced team can easily accomplish a variety of electrical projects for your business. Remember that working with a licensed electrical contractor is the best way to ensure full compliance with safety and code regulations, and you will get the peace of mind that is associated with working with a reputable company. We are properly equipped to handle many electrical related needs. Call us today to discuss your exact situation, and we will happily provide you with an estimate and answer any questions that you might have. Contact Conner Electrical Services for an Estimate Today!